That’s where we come in. 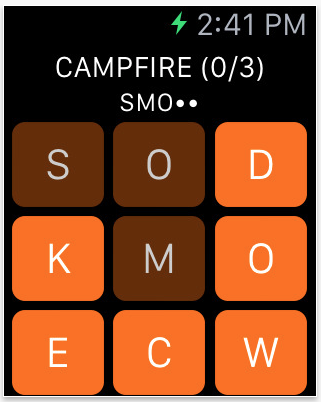 For the past several weeks, iDB has been compiling a list of Apple Watch apps that we think are worth checking out. It’s a curated list, so you won’t see *all* of the apps here, but we’ve selected a wide variety of useful and innovative titles that we think make for a great starter kit. The ESPN app has been a staple on iOS for several years, delivering scores, stats and other news from professional sports leagues around the world to the palm of your hand. 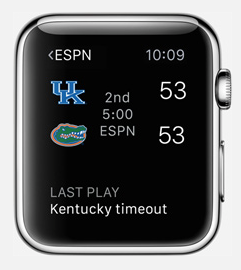 With the ESPN Apple Watch app, those capabilities extend to your wrist, allowing you to check scores and view real-time game details without having to pull out your phone or tablet. ESPN is available for free. The people behind MLB.com At Bat refer to it as the #1 source for live baseball, and looking at the feature set of the iOS client, it’s not hard to see why. The app is capable of streaming live video, audio, in-game replays, pitch and hit analysis and so much more. 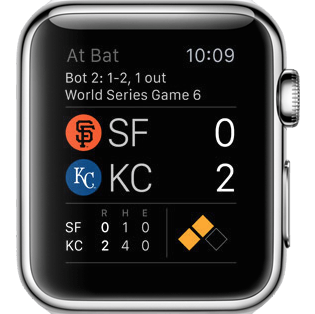 The Watch app isn’t nearly as robust, but it will still deliver live scores, statistics, pitch-tracking, player cards and news for your favorite teams. 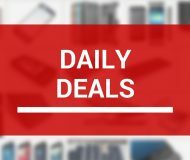 MLB.com At Bat is available for free. Instagram doesn’t really need an introduction. The iPhone app that allows you to quickly edit and share photos now has over 300 million monthly users. 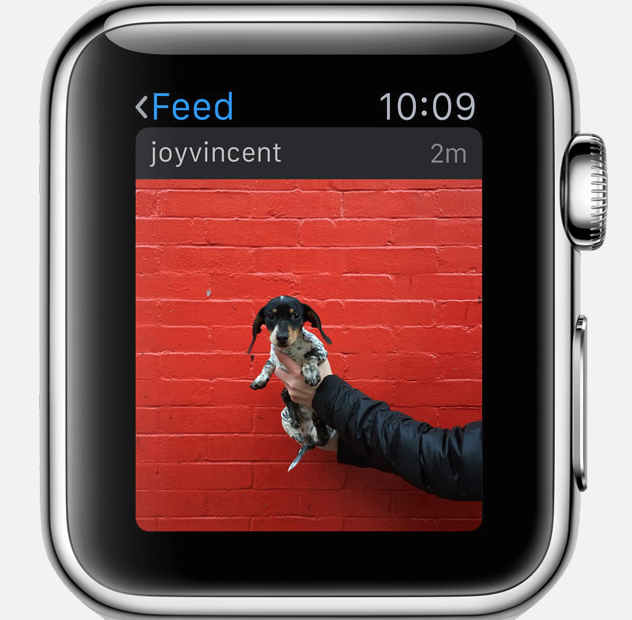 With its Apple Watch app, users are able to browse their feeds, like their favorite photos, and even leave emoji comments. Plus they can stay up to date with interactive notifications. Instagram is available for free. Twitter is another app that needs little introduction. 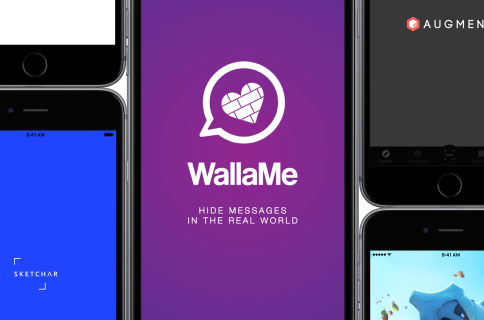 The social network that started as a platform for 140-character status updates is now a hub for news, entertainment, conversation and more. With its Apple Watch app, Twitter can notify you when new tweets are posted, allowing you to quickly retweet or favorite them from your wrist. 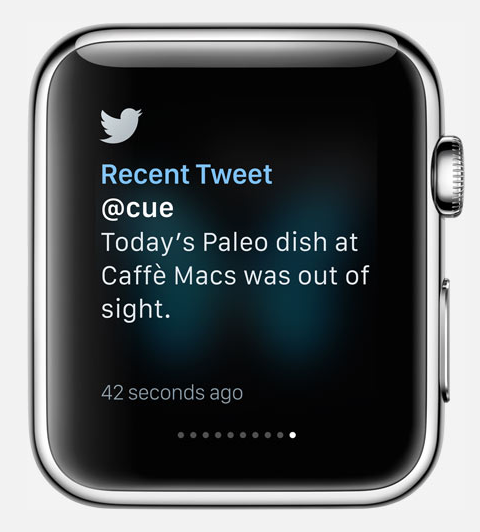 You can also view tweets from your timeline on the Watch, track trending topics, and compose tweets using dictation. Twitter is available for free. Twitterrific 5 is a popular third party client for Twitter, known for its beautiful interface, feature set and customization options. 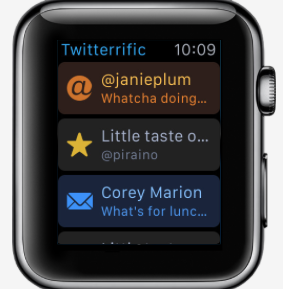 With its Apple Watch app, users can get receive notifications for Mentions, Replies, Direct Messages, Retweets, Favorites and New Followers. They can also read through recent activities, profiles, mentions and direct messages, and respond using Dictation. Twitterrific 5 is available for free (although several Apple Watch features require a $1.99 in-app purchase). Flipboard is your personal magazine filled with stories, photos, videos and more. It’s a single place to keep up with your world. 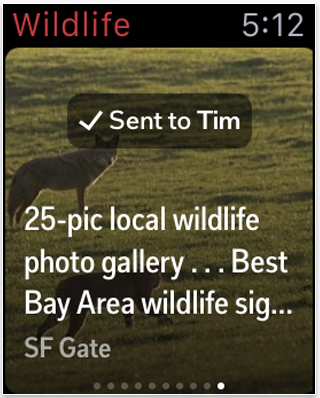 And now, if you want to see just a few highlights, the top ten stories can be sent right to your Apple Watch. Scan a summary, save it to a Flipboard magazine or share it with a friend. Collecting and sharing stories you care about has never been easier. Flipboard is available for free. CNN has a strong iOS app that offers both a beautiful design and interesting content. It strikes a good balance between breaking, need-to-know-now news and more in-depth articles on events from around the world. 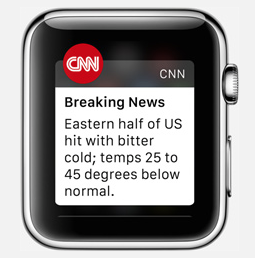 The CNN Apple Watch app is geared toward the former, giving you up-to-the-minute breaking news alerts across 12 personalized categories. Tap on a story to get a brief summary, and if you’re interested, switch to your iPhone for the full read. CNN is available for free. 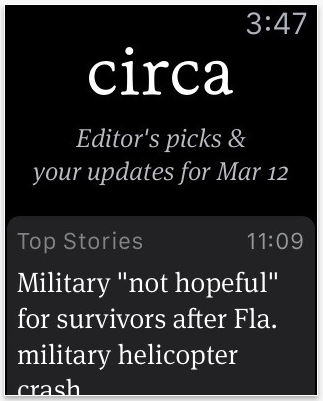 Long news articles and small smartphone screens don’t play well together, and that’s where Circa News comes in. Circa’s editors work hard to condense the news so it’s easier to read while on-the-go. As you’d imagine, this strategy translates well to the Apple Watch, where you can see featured stories at a glance, stay caught up with your Daily Brief & Updates, and more. 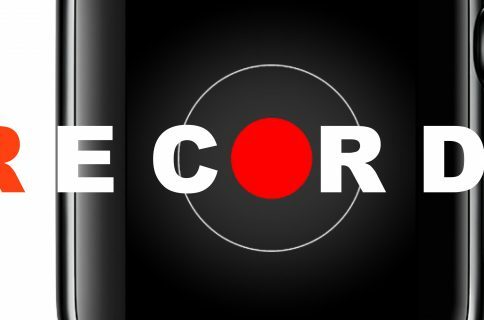 Circa News is available for free. 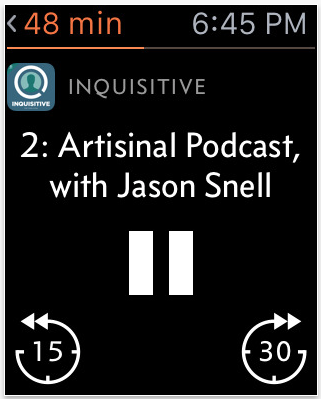 Overcast is a powerful yet simple audio podcast player, with premium features such as Smart Speed, Voice Boost, and Smarter Playlists to give you more control over your listening experience. 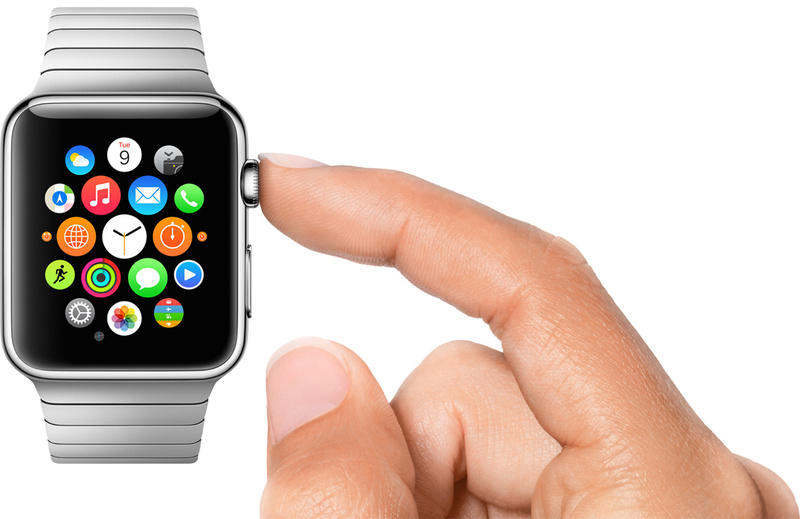 It’s a favorite here at iDB, and we were excited to see that it would support the Apple Watch on launch day. 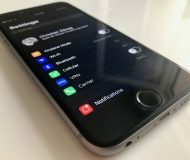 The Watch app offers everything you’d expect it to, including Play/Pause/Forward/Back controls, playlists, and access to Smart Speed/Voice Boost settings. Overcast is available for free. Pandora was one of the first (if not the first) streaming radio services to land on the iPhone, so it’s no surprise that it’s available for the Apple Watch on launch day. 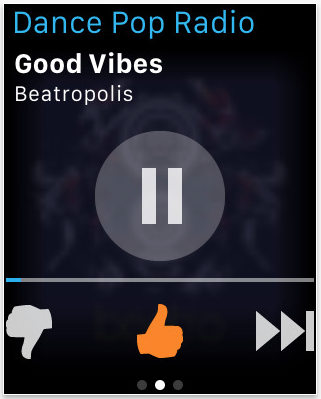 With the app, users will be able to see the song name and artist at a glance, and have the ability to Thumb-up tracks, pause playback and change stations directly from their wrists. Pandora Radio is available for free. Yahoo’s weather app for iOS offers a host of information regarding current and near-term weather conditions, and is extremely well designed (winner of 2013 Apple Design Award). 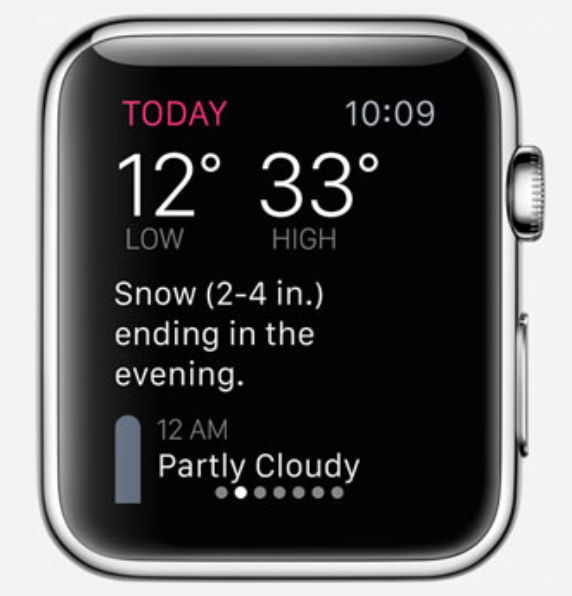 And it carries that beautiful design over to the Apple Watch, where you can see need-to-know weather info with a flick of the wrist. Yahoo Weather is available for free. Dark Sky can tell you at a glance exactly when it will rain (or snow) up to an hour in advance, enabling you to properly plan out your day, and the consensus is that it’s eerily-accurate. 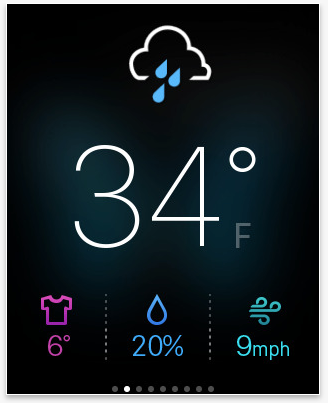 With its Apple Watch client, users will be able to see the near-term precipitation forecast, as well as look at weather conditions for the next few days. Dark Sky is available for $3.99. 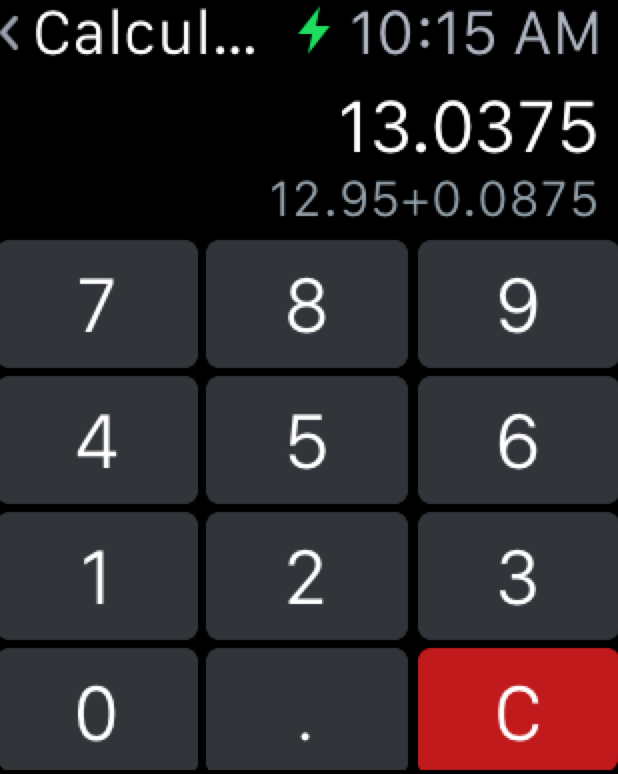 Earlier this year, the Tapbots revived their popular calculator app Calcbot. Like their other apps, Calcbot strikes the perfect balance between design and features, making it a joy to use. 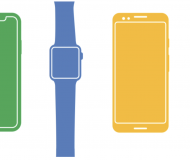 The Apple Watch follows this trend, and allows you to perform tasks such as quick calculations, conversions, tip percentages, and bill-splitting right from your wrist. Calcbot is available for free. 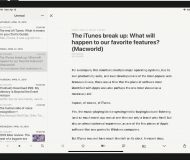 Evernote is a collection of organization and productivity tools to help you keep your documents and thoughts organized across multiple platforms. The same holds true for its Apple Watch client, which allows you to do things like dictate a quick note, view recent notes, set reminders, find notes made near you and see content related to an upcoming meeting. Evernote is available for free. 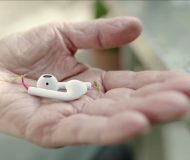 The Shazam app for iPhone is well known for its ability to identify songs and provide a range of information about them, and with its Apple Watch app, you’ll be able to do that and more. 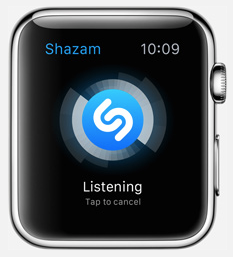 Shazam says its Watch client can identify music, with data on the artist, song title, and even lyrics. In fact, the words advance in real-time so you can sing along. Shazam is available for free. 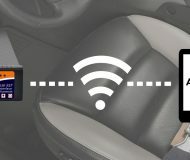 If you regularly come close to going over your monthly wireless data allotment, chances are you’ve probably heard of DataMan. 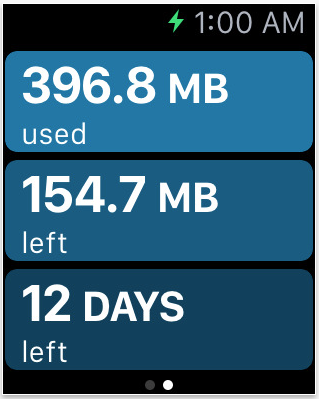 The lightweight, easy-to-use app helps you manage your data usage by telling you how much you’ve used, how much you have left, and how many days you have until the end of your current billing cycle. 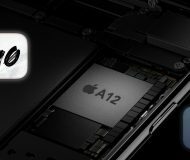 Apple Watch will, of course, make it even easier to keep tabs on your data usage, providing you with need-to-know info and alerts to warn you when you’re almost out of data. DataMan Next is available for $1.99. 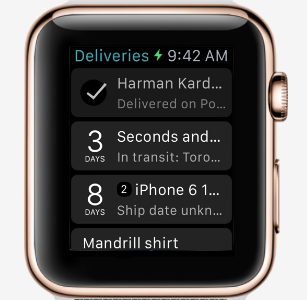 Deliveries is considered to be one of the premier shipment-tracking apps for both iOS and Mac, thanks to its simple interface and powerful features. And its Apple Watch app continues that trend, allowing you to check package locations in real-time, clear items from your tracking list, and more. Deliveries is available for $4.99. If you were to ask any tech savvy iPhone or Mac user to recommend a password manager, chances are they’d say 1Password. The app is highly regarded for its security, ease-of-use, powerful features, and seamless syncing between devices. 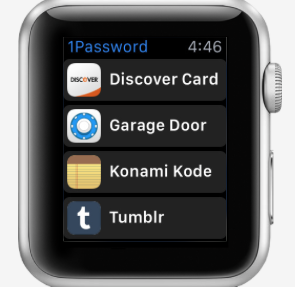 With its Apple Watch app, users can quickly access important information such as logins, passwords, secure notes, one-time passwords and credit card details from their wrist. 1Password is available for free. Intuit’s Mint app is one of the more advanced money managers available on iOS. It allows you to pull all your accounts, credit cards and investments into one place so you can track your spending, create a budget, receive bill reminders and get customized tips for saving money. 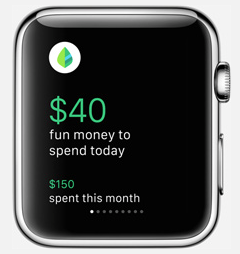 With Apple Watch, Mint watches your day-to-day spending and sends you personalized notifications to help keep you on track to hit your budget goal. Mint is available for free. 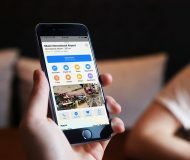 Workflow is your personal automation tool, enabling you to drag and drop any combination of actions to create powerful workflows for your iOS devices. 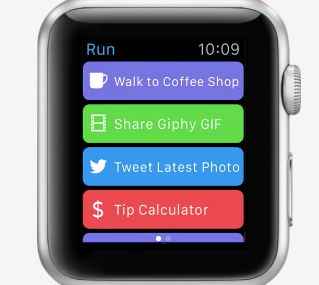 The Apple Watch app allows you to trigger custom workflows from your wrist, taking things to a whole new level. 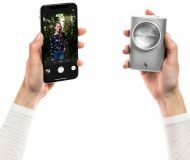 What better place to turn multi-step processes into single taps than a wearable device with limited screen space and processing power? Workflow is available for $2.99. Things is a beautifully designed task manager with powerful features that are easy to use. 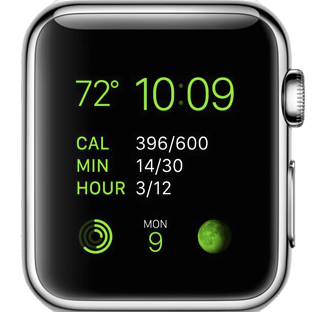 It’s available for Mac, iOS and now on the Apple Watch. 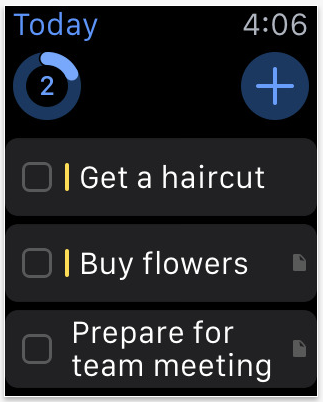 With the Watch app, Things users can access all of their to-dos for the day, view their upcoming to-dos, get notified of due tasks and postpone them for later. You can even use Siri to enter in new to-dos. Things is available for $9.99. 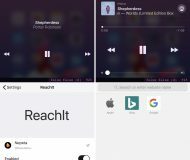 Clear is a popular to-do list app that is known for its minimal interface and gesture-based menu system. 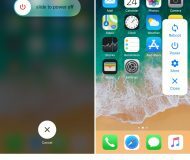 Create a new list with the pinch gesture, swipe one way to mark a task completed, swipe the other way to delete it—the app wants to get out of your way so you can get things done. 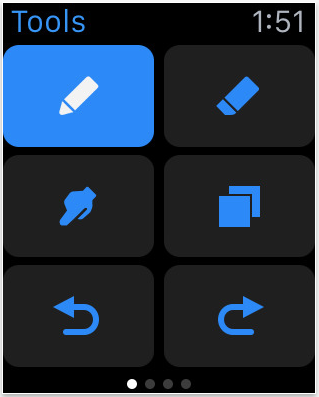 And the Apple Watch app makes things even easier, allowing you to view upcoming tasks, mark previous tasks completed, and create new tasks using dictation, all from your wrist. Clear is available for $4.99. Procreate for iPhone and iPad is an incredible sketch app, powered by the acclaimed 64-bit Silica painting engine, that offers professional-grade tools such as a full layering system, 250 levels of undo, and access to thousands of custom brushes. 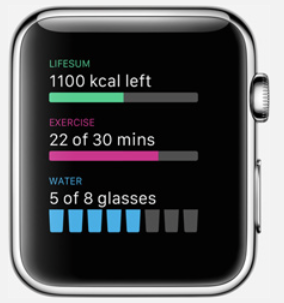 And it gets even better with Apple Watch, enabling you to access tools, change colors, and more on the fly. Procreate Pocket is available for $2.99. 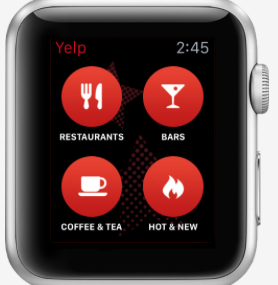 Whether you are looking for a pizzeria that is open now or a coffee shop nearby, the Yelp iOS app is your local guide to finding just the place to eat, drink, shop and relax. The Apple Watch app brings that capability to your wrist, allowing you to see ratings and reviews for nearby places of interest, and look up addresses, directions and hours of operation, without having to pull out your phone. Yelp is available for free. Trip Advisor is highly regarded for its collection of user reviews and ratings on hotels, restaurants, and other things. Submissions are subject to verification, which helps weed out the false and unhelpful reviews you typically get with sites like Yelp. 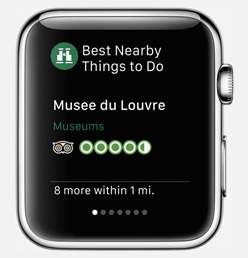 With Trip Advisor for Apple Watch, you’ll be able to access this info for local points of interest, without having to take out your phone. Trip Advisor is available for free. 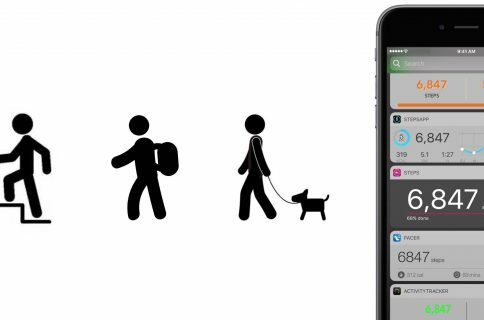 Transit App is hailed as North America’s most popular transit app, and for good reason. The app offers information on all major transit options including bus, subway, bike share, Uber and car2go, and it provides directions, arrival time predictions, trip planning and much more. 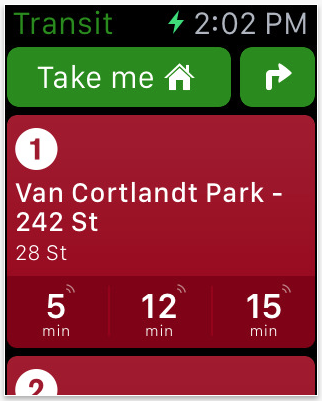 And with Apple Watch, users can view arrival times, get fastest route recommendations, and receive directions to the nearest transit station. Transit App iOS available for free. 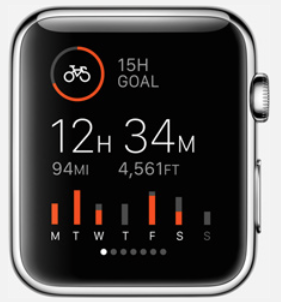 Strava is a fitness-tracking app that specializes in running and cycling. It’s well-known for its beautiful, easy-to-use interface and powerful features such as custom GPS routes and in-depth progress-tracking. The Apple Watch app acts as a dashboard for the app, showing you real-time stats like elevation gain, average speed, distance, and heart rate during your ride or run. Strava is available for free. Nike has long made running software for iOS devices, and its latest iteration is Nike+ Running. You can use the app to track your runs and track your progress over time to help keep you motivated. With its Apple Watch support, you can view your distance, duration, pace and cheers sent by your friends, as well as listen to music wirelessly—all from your wrist. Nike+ Running is free in the App Store. Using the Lifesum app is like having your own personal trainer and nutritionist in your phone. It helps you make better food choices, improve your exercise routines and reach your health goals, whatever they are. 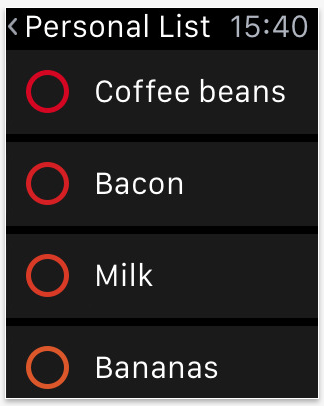 The Apple Watch client builds on that by showing you how much food and water you’ve had during the day, helping you pick the right foods and portion sizes, and giving you inspirational reminders to keep you motivated. Life sum is available for free. Rules! 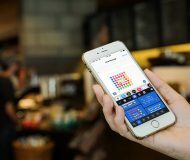 is a brilliant puzzler that tasks players with working through a 4×4 grid of tiles, each marked with numbers and photos. Players must remove the tiles in conjunction with the guideline(s) provided, and keep track of each rule as they progress. The Apple Watch app will allow you to get in your daily brain workout—even when you’re on the go. Rules! is available for $2.99. Trivia Crack is a social trivia game that took the world by storm earlier this year. In the game, players are pitted in a 1-on-1 trivia quiz face-off against a friend or randomly-picked person, and the first one to score 6 points wins. Thanks to a recent update, you can now play the game entirely on your wrist—get notified when it’s your turn to play, spin the category wheel and even answer questions. Trivia Crack is available for free. Played by millions, Peak is a personalized self-improvement app specifically designed to help you train your Memory, Focus, Problem Solving, Mental Agility and Language skills with fun, challenging games. 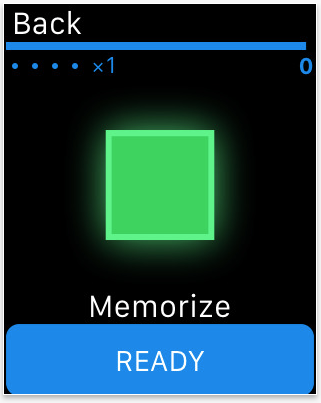 And with the Apple Watch version, you can assess your attention and visual memory in 45 second chunks, anywhere, anytime. 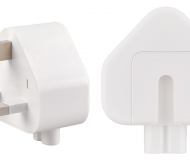 Play three games on the go, including two designed exclusively for Apple’s wearable. Peak is available for free. Letterpad is a beautiful new word game from the veteran NimbleBit team, which tasks players with finding words hidden amongst a grid of 9 letters. The words must be related to the provided topic, and you must find them all to complete the puzzle. 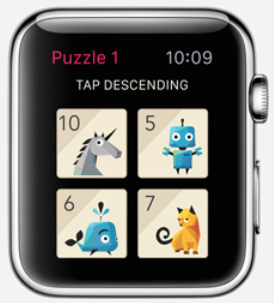 As you’d expect, the game looks great in bite-sized form on the Apple Watch, and it should make for a great time-waster for those moments when you need to kill a few minutes. 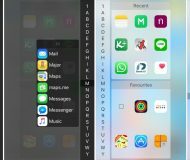 Letterpad is available for free. 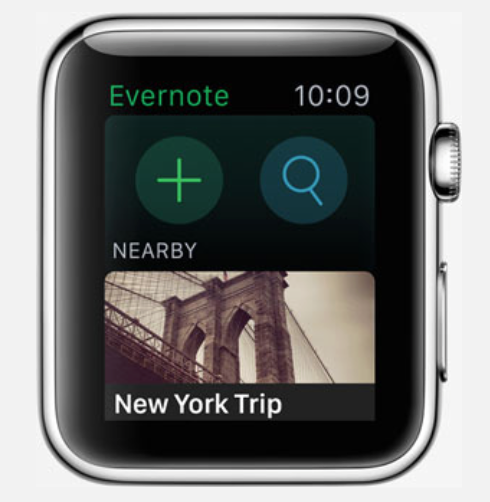 Know of a great Apple Watch app we haven’t mentioned? Tell us about it in the comments below!